Could you survive only using 40 litres of water a day? 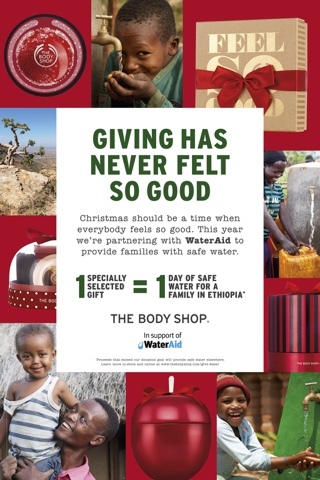 The Body Shop have teamed up with WaterAid this Christmas and for every selected gift purchased it will provide a whole family in Ethiopia with safe water for a day. Their goal is to provide 1000 families with safe water over the next ten years. Can you imagine not have safe water to drink or wash with? How hard it must be? We take water for granted, if you think during the course of a normal day what you use it for: drinking, a bath or shower, brushing your teeth, washing up or using a dishwasher, doing your washing, we rely on water. I challenge you to see if you could survive only using 40L of water a day, that’s two jerry cans. 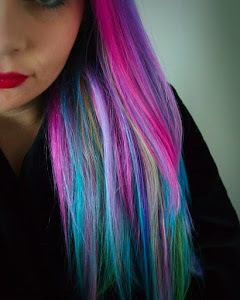 I am going to try this for a day next week to see how I get on myself, I would love to know if any of you give it a go! 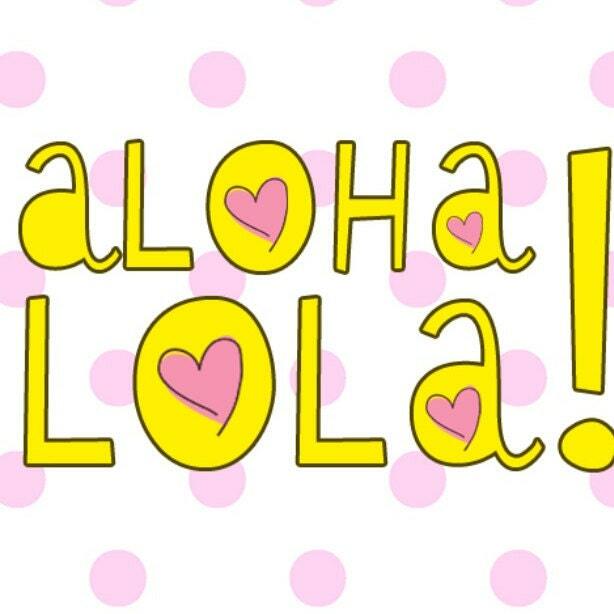 The average person in the UK uses 150L a day! A bath can use up to 80L, but imagine if you didn’t have such a luxury, would you be able to cope?